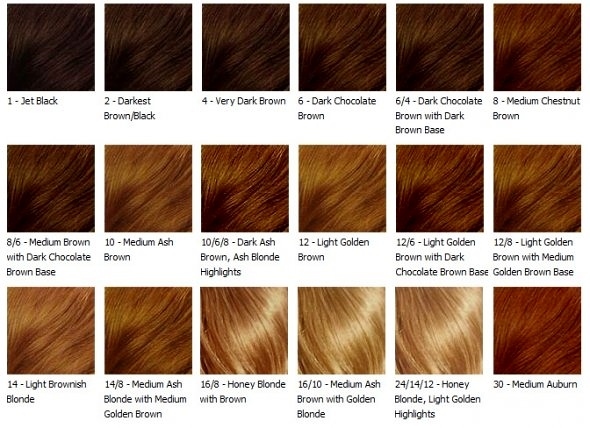 "Which Hair Extension Colours Suit Lighter Skin Tones?" 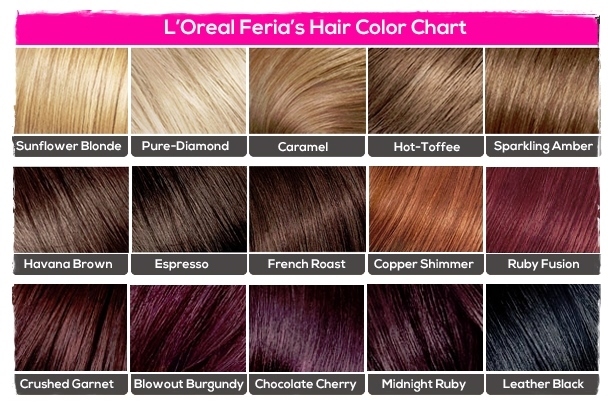 Finding the right coloured hair extensions can be difficult if you’re not sure about which colours would complement your skin tone. It may seem unimaginable, but every colour of hair can work with every colour of skin, as long as the tone of the extension hair colour complements the undertone of the skin colour. 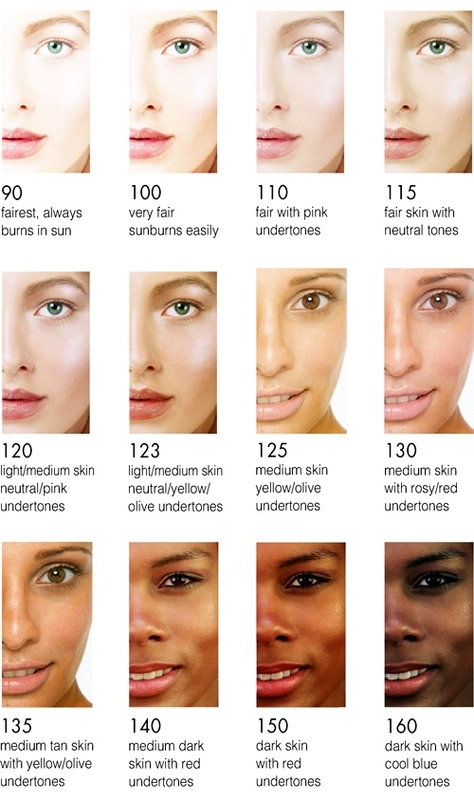 The best place to start is with the skin tone chart to the right from http://www.vapourbeauty.com (they do airbrush make-up) and then peruse the colour charts for ideas and inspiration as to your next choice of extension hair colour. 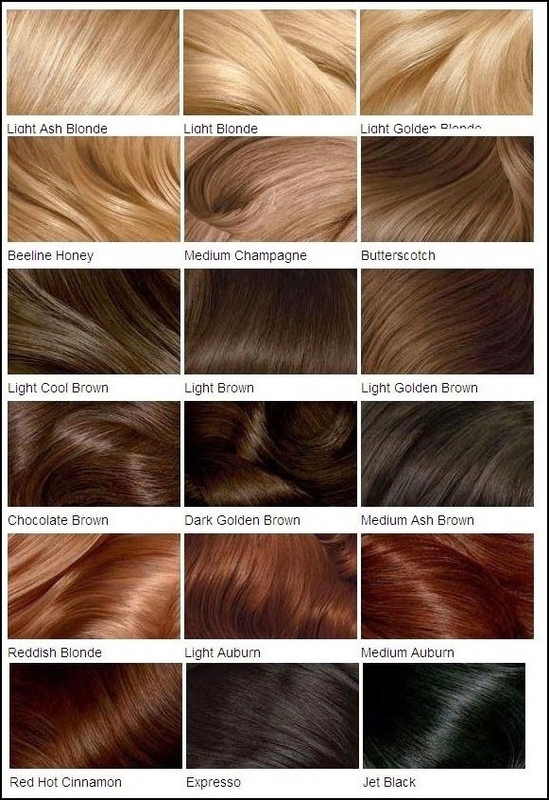 Neutral skin tones are the most versatile and wear any extension hair colour. If you'd like more info, then check out the Hair Extensions Q&A section; alternatively you can keep up with the next guide or article about extension hair, hairpieces and wigs by joining our blog.